Is a GP the best person to see? Appointments for consultation with a doctor are available from 08:30 until 17:30. If you phone between 08.00-09:00 Monday to Friday we will usually be able to offer you an appointment that day, or a phone call to be able to discuss the problem with a doctor. Each GP appointement is 10 minutes long. If you wish to have 20 minutes you should ask for a double appointement when you book. The majority of people are keen to have their health concerns dealt with promptly. For this reason most of our appointments are “bookable on the day”. On very busy days the receptionist may not be able to immediately offer you an appointment on the same day. In this situation you will be offered two choices; book an appointment in advance or have the doctor phone you back. If you choose to have the doctor phone you back, they can either deal with the problem on the phone or arrange an appointment to see you. If you believe the problem is urgent and you have to be seen that day by us, then we will always accommodate you and fit you in as an emergency no matter what time you phone. Some patients wish to book appointments in advance, especially if they prefer to see a particular doctor. 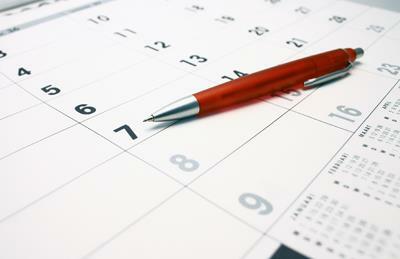 Every doctor has pre-bookable appointments. You may have to wait longer for one of these appointments, so please give as much notice as possible (ideally at least a week) and be prepared to be flexible about the day of the appointment. If you wish to book ahead or to see a particular doctor then please let the receptionist know. We also offer late appointments with a doctor until 8.15pm on Tuesday evenings. 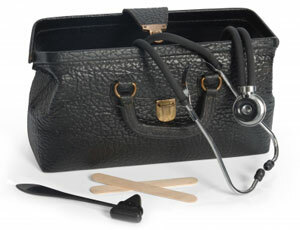 Late appointments are not only for people who work they can be booked by anyone who needs to see a doctor. Appointments can be booked online. Click on the Online Services tab, or click here. 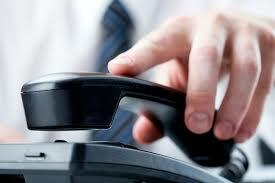 If you wish to speak to a doctor on the phone then ask the receptionist to book a telephone consultation. They will offer you a two hour time slot during which one of the doctors will be able to contact you by telephone. Please remember to update us if you change your telephone number. Appointments with a practice nurse or health care assistant are available between 09:00 and 17:00. If possible please try to telephone before 10:00 if you think that a home visit is necessary. Requests made after this time may be deferred to the next day. A doctor or nurse may phone you back as it may be that your problem can be dealt with by telephone advice, or by making an appointment at the surgery. In some cases it may be more appropriate to send a nurse, or indeed arrange a hospital attendance. House visits are only available for patients who are housebound because of illness or disability. Home visits to young children are usually not considered appropriate as they can be brought to the surgery. Please try and ensure that the request for a home visit is absolutely necessary as five patients can be seen in the surgery in the time it takes to make one home visit. Our Health Care Assistant arranges House Visits to our patients who are housebound and who are due an annual check. We are sorry if you are having difficulty booking an appointment. It is very important to us to make our services as accessible as possible. Our small team provides around 30,000 consultations a year, that's around 600 consultations a week. However we recognise that isn't always enough, especially at times of peak demand. The funding for our service from the NHS amounts to approximately £10 per patient per month, which limits our ability to provide more appointments than we do at present, although we are always working hard to be able to do so. We support the Royal College of GPs campaign Put Patients First: Back General Practice. Click here if you would like to get involved.